Andrea Belotti of Torino FC attends the Serie A football match between Torino FC and Cagliari Calcio. Walter Mazzarri, head coach of Torino FC, looks on during the Serie A football match between Torino FC and Cagliari Calcio. Rolando Maran, head coach of Cagliari Calcio, looks on during the Serie A football match between Torino FC and Cagliari Calcio. 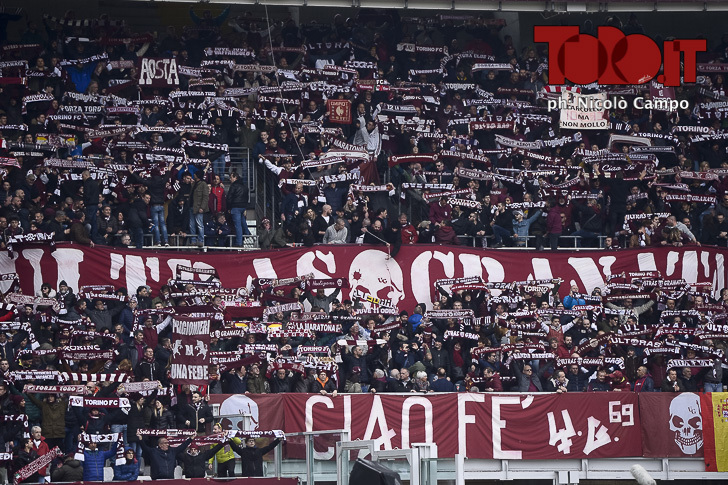 Armando Izzo of Torino FC in action during the Serie A football match between Torino FC and Cagliari Calcio. Soualiho Meite of Torino FC competes for the ball with Joao Pedro of Cagliari Calcio during the Serie A football match between Torino FC and Cagliari Calcio. Armando Izzo of Torino FC speaks with referee Irrati during the Serie A football match between Torino FC and Cagliari Calcio. Tomas Rincon of Torino FC looks dejected during the Serie A football match between Torino FC and Cagliari Calcio. 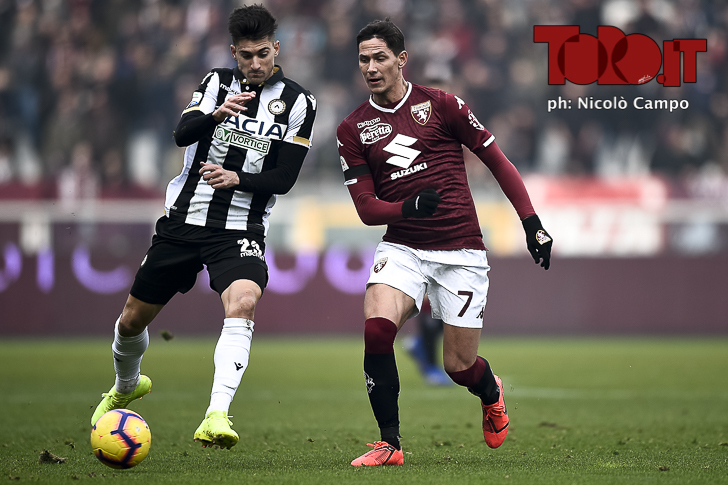 Lorenzo De Silvestri of Torino FC suffers an injury during the Serie A football match between Torino FC and Cagliari Calcio. Ola Aina of Torino FC competes for the ball with Artur Ionita of Cagliari Calcio during the Serie A football match between Torino FC and Cagliari Calcio. Armando Izzo of Torino FC makes an assist during the Serie A football match between Torino FC and Cagliari Calcio. Simone Zaza of Torino FC celebrates after scoring a goal during the Serie A football match between Torino FC and Cagliari Calcio. Walter Mazzarri, head coach of Torino FC, gestures during the Serie A football match between Torino FC and Cagliari Calcio. Cristian Ansaldi of Torino FC looks dejected during the Serie A football match between Torino FC and Cagliari Calcio. Vittorio Parigini of Torino FC is disappointed at the end of the Serie A football match between Torino FC and Cagliari Calcio. Vittorio Parigini of Torino FC and Tomas Rincon of Torino FC at the end of the Serie A football match between Torino FC and Cagliari Calcio.